Videogames-to-movies don’t have a great reputation, but that’s partly because the resulting film are often cheesy and have a slightly cheap, churned-out feeling. 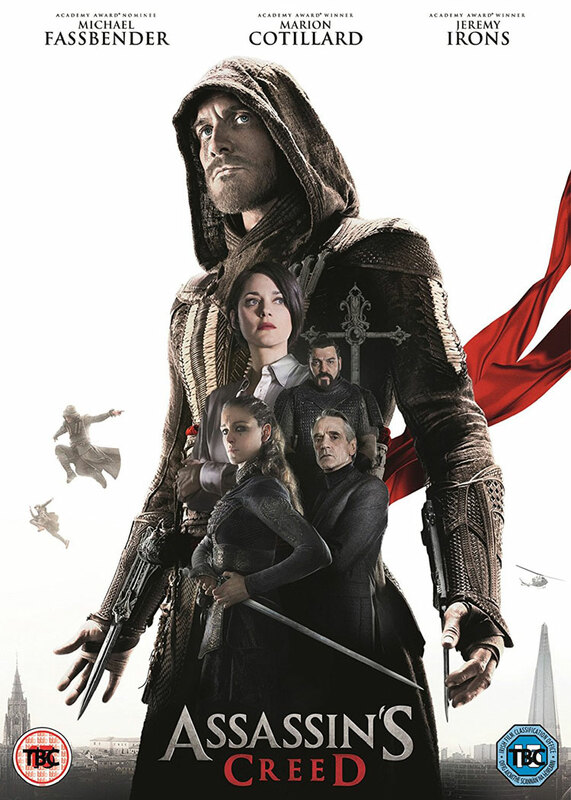 However Fox seems to be really hoping to change that with Assassin’s Creed by spending a lot of money, bringing together a great cast, a director with great dramatic credentials and ensuring the whole thing looks really good. Now they’ve released the first trailer, trying to get interest brewing even though the actual movie isn’t due out until next year. 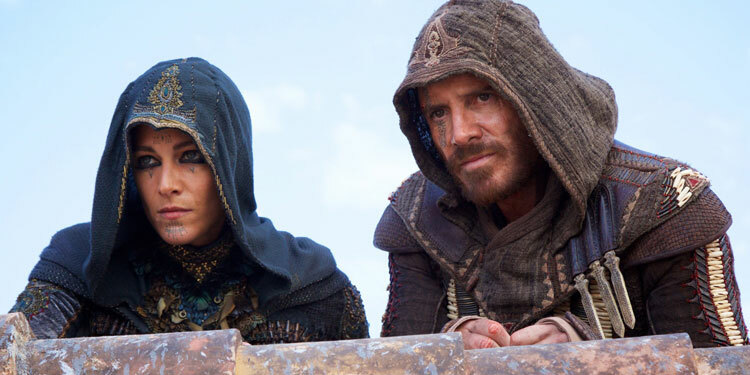 It’s getting on for two years since Michael Fassbender signed up to star in a movie version of the hit videogame Assassin’s Creed. The movie has slowly been moving forward, with Daniel Epinosa expressing interest in directing and various writers coming and going. However now Espinosa has gone as Variety reports that Justin Kurzel is in talks to helm the film. If he does come onboard it will reunite the Snowtown helmer with his Macbeth star, Fassbender. A few weeks after Bill Collage and Adam Cooper (Exodus: Gods and Kings) came aboard to rewrite the script, based on the game about a bartender who learns that his ancestors were trained assassins. He is kidnapped by a group tied to the secret society Knights Templar and forced to travel through time, collecting various historical artifacts to be used for a higher purpose. The hope is to go into production as soon as possible, meaning it’s likely Kurzel’s deal will be finalized very soon.